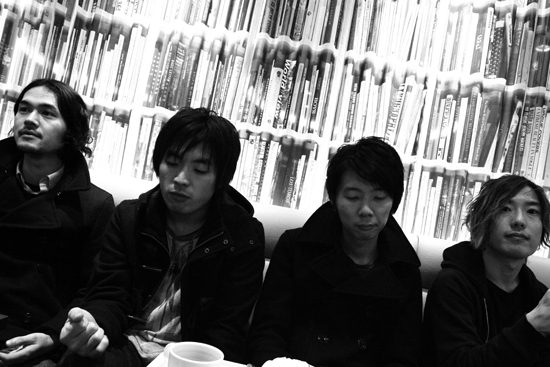 LITE are a four-piece instrumental rock band formed in Japan in 2003. The band are known for their thrilling and emotional compositions, progressive, edgy riffs and complex rhythms. Their explosive live show and tireless touring in the US, Europe and Asia along with worldwide album releases have brought acclaim from all quarters. The band have released three full length albums and several EPs including “Illuminate” (2010 recorded by John McEntire) and 2012’s “Past Present Future” which featured Caroline from Mice Parade and appearances at Fuji Rock Festival and SummerSonic. The band are widely regarded as one of the most exciting to emerge from Japan in the last decade.